When I was a kid, I hated roller coasters. Something about the very concept just terrified me. Later in life, I tried one for myself and actually enjoyed it. 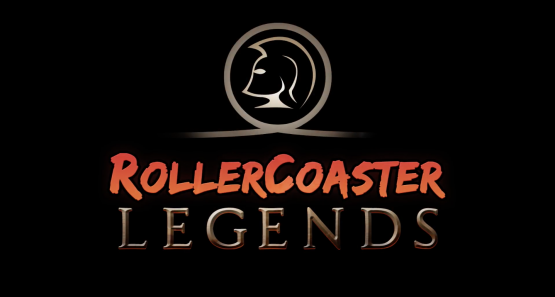 Of course, to ride a roller coaster these days, you usually have to shell out a bunch of money for a ticket to an amusement park. One of the most incredible things about virtual reality is its ability to give you experiences that would otherwise be impossible in the real world. Last time I checked, we didn't have holographic tables capable of 3D battle simulations, but I've still used one thanks to PlayStation VR. There’s been a stigma on any and all Superman games since the first release of Superman 64 years ago. We all wanted that sensation of flying at supersonic speeds, and the power to destroy enemies with a single blast, but none of the games featuring this superhero ever hit the mark. 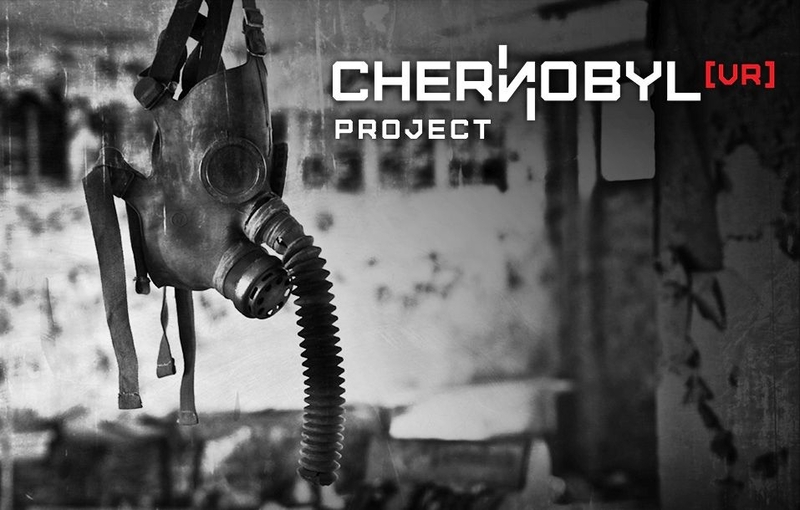 On April 26th, 1986, one of the most historical non-military nuclear events occurred at the Chernobyl Nuclear Power Plant. This catastrophic nuclear accident sent highly radioactive fallout into the atmosphere over a large geographical area, including the city of Pripyat. 49,000 people had to be evacuated and could never return to their homes. When I was a kid, there was this Star Wars arcade game that you could find at Disney Quest. It was the kind where you sit in a seat and stare at a huge screen. It had these amazing levels where you were dogfighting against enemy ships amongst the stars. I remember slot car race tracks from when I was a kid. They were really cool, but they could be finicky. Hit the gas too hard or take a corner with too much speed and your car would be stopped in its tracks as a result of a jam or the car coming off the track. As a kid who grew up in the 90’s, The Matrix trilogy was a big deal for me. I still love those movies, but we all remember the moment when everything clicked for Neo in that first movie. “There is no spoon,” he whispers. From that moment on, it’s non-stop awesomeness. 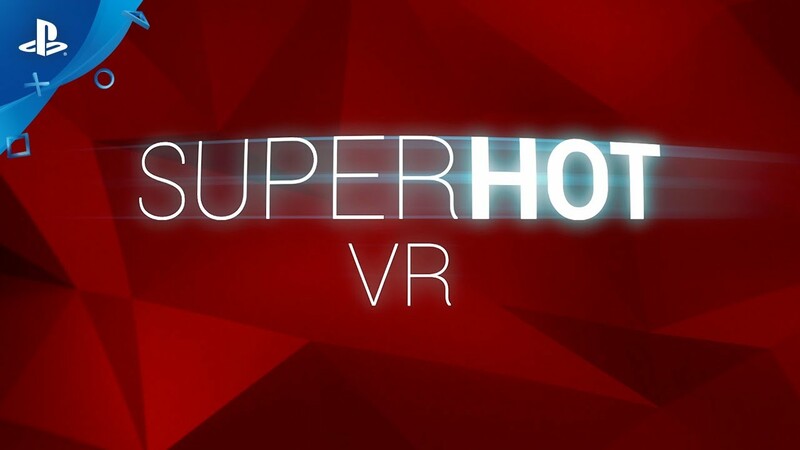 I had a similar feeling when I first booted up SUPERHOT VR on PlayStation VR. These days, it’s incredible what small teams can do on the PS4. Entire games have arisen as the passion projects of small indie teams consisting of only a few members total. What’s even more impressive, is when a game releases that was made by one, single, mortal, man. In this case, we have PouncingKitten Games and Cavernous Wastes for the PS4. Chess is the oldest of games and perhaps the most difficult to master. Understanding the various strategies and intricacies that it offers is something that people spend years of their lives doing. When I was young, I actually joined chess club in elementary school. I don’t recall being too good, but I remember the thrill of the battle.